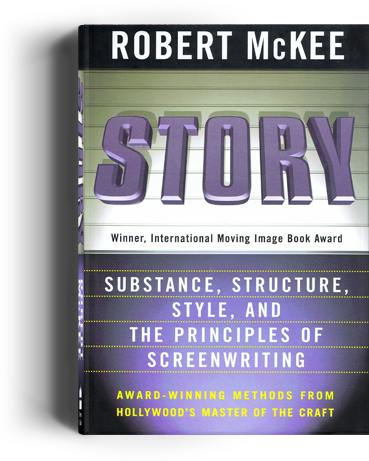 In STORY, McKee expands on the concepts he teaches in his legendary 3-day seminars — considered a rite of passage for writers — providing readers with the most comprehensive, integrated explanation of the craft of writing for the page, stage, and screen. 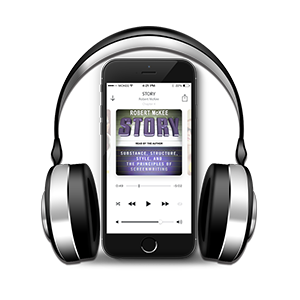 “Good story” means something worth telling that the world wants to hear. Finding this is your lonely task. It begins with talent… But the love of a good story, of terrific characters and a world driven by your passion, courage, and creative gifts is still not enough. Your goal must be a good story well told. 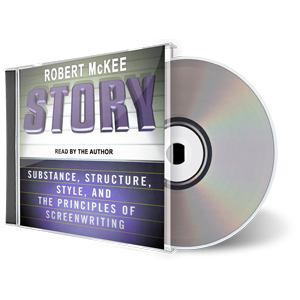 Robert McKee’s STORY urges the creation of works that will excite audiences on the six continents and live in revival for decades. No one needs yet another recipe book on how to reheat Hollywood leftovers. We need a rediscovery of the underlying tenets of our art, the guiding principles that liberate talent. 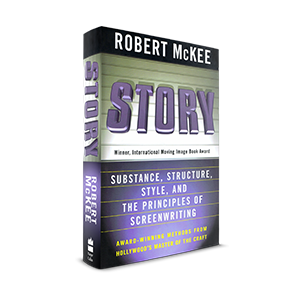 STORY is a comprehensive and superbly organized exploration of all the elements of the narrative arts, from the basic principles to more advanced concepts. It is a practical course, presenting new perspectives on the craft of storytelling, not just for the screenwriter but for the novelist, playwright, journalist and non-fiction writers of all types. Take a Look Inside! Take a Look Inside! Take a Look Inside! Take a Look Inside! Take a Look Inside! Take a Look Inside! Take a Look Inside! 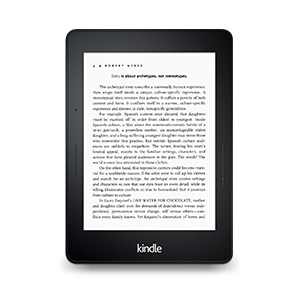 Take a Look Inside!